You’re in a team meeting, inwardly groaning while two colleagues endlessly argue yet again about something. They argue about everything. And it’s getting in the way of progress. Over time, those involved can develop animosity toward each other. This poisons the office atmosphere for everyone, causing increased stress, lower productivity, and can lead to the need to discipline one or both parties even when their work is excellent. Leaders must be able to identify and understand the sources of these differences that can lead to such angst. An effective way of doing this is to recognize the lens through which each employee sees the issues and their colleagues. The lens most obvious to others is behavioral style. Applying behavioral style observations of each individual’s approach allows for those approaches to be compared and contrasted in a factual way instead of a “who’s right/who’s wrong” blaming approach. Decisive people are usually focused on results, while the cautious person feels the process is more important. Wise leaders recognize the contribution each point of view brings to the business. In valuing each one’s perspective and concerns, the leader assists the individuals in working out differences productively, to the benefit of the project. Another lens, harder to discern, is motivators. One person may be motivated by altruism and an inherent caring for others. Another’s motivation may be more utilitarian, focusing on money and return on investment. When their viewpoints are both employed in decision-making, the company and its customers all benefit. A third lens is decision-making styles. Some people focus on tasks and practical thinking; others have high empathy and immediately grasp needs and emotions. And the remainder are big-picture thinkers, interested more in structure and rules. When the types don’t work well together, relationships are strained and business suffers. What are the lenses through which you see the world, approach your work, achieve your goals? 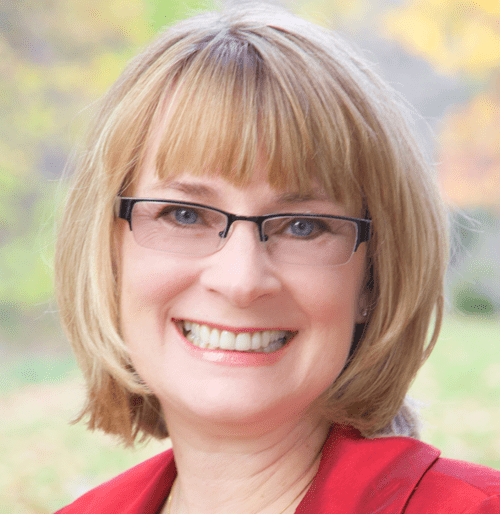 Mary Anne Shew is president of Business Vitality LLC, a small business coaching and consulting firm. She can be reached at BizVitality.com or (585) 746-9140.